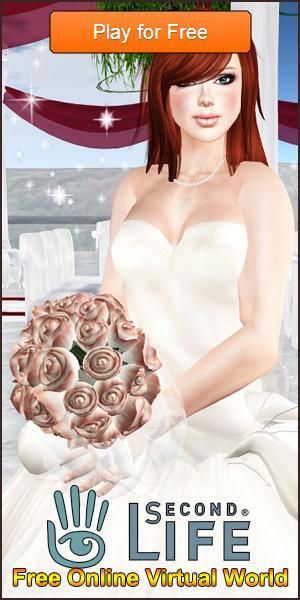 New Survey Added: Prettiest Second Life Bride? New Survey Added: Which is the Best Virtual World? New Survey Added: Best Sims House?